Waste management groups in western and central Newfoundland are recycling something other than cardboard and tins: an an old argument about how much waste the west can send to central. The argument itself is over recycling — and how much one board gets paid for every tonne sent its way. The Western Regional Service Board announced Tuesday that effective immediately the Central Regional Service Board will no longer be taking recyclables from the west coast. The move comes just nine months after the west introduced a Sort-It program which has diverted 1,300 tonnes of material from landfills. “Our board have made a business decision that we cannot pay the additional amount of money that has been requested, because it would be contrary to our original understanding of the amount of money that was requested,” Josh Carey, chair for the Western Regional Services Board, said in an interview. The west pays $345 per tonne of recyclable material to the Central Regional Service Board. Central requested an additional $111.70 per tonne. “Our board of directors said, ‘I’m sorry, we can’t do that,'” Carey told CBC Radio’s Newfoundland Morning. Both sides knew the deal for recycling would be coming to an end once the western region had its own recycling infrastructure in place. 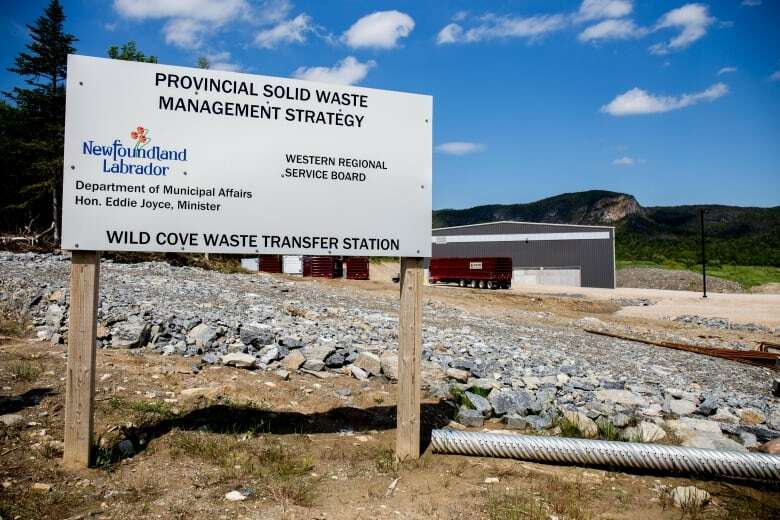 The reason for the price increase was due to the west wanting a long-term deal with central while waiting for its system to be completed, according to Robert Elliott, chair for the Central Newfoundland Waste Management Committee. Elliott said the charge of $345 per tonne was fine in the short term, but when the west requested a four- to six-month deal, the central committee needed to increase the cost. “We felt that central Newfoundland could not subsidize the west coast, so we told the board that we would require it at $457,” he said. 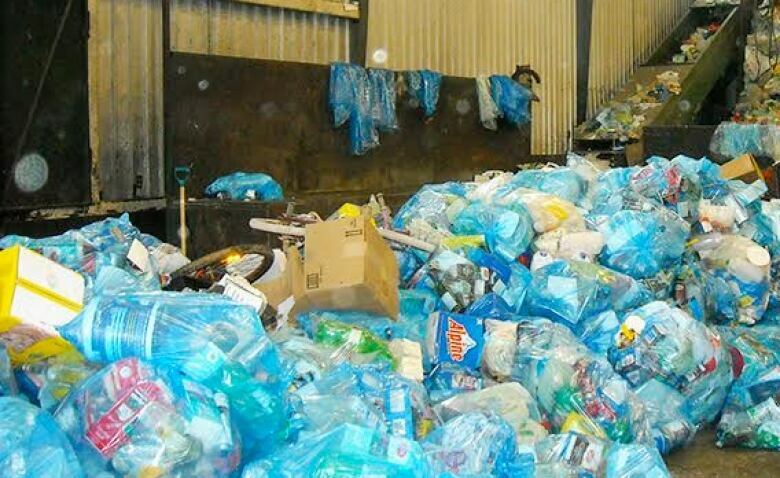 Central Newfoundland municipalities pay $457.07 per tonne of recyclable material. Elliott agreed central could not provide the long-term recycling service to the west and charge them less than central municipalities at only $345 per tonne. Elliott said the Western Regional Service Board refused to pay the increased cost, and that the western board owes about $250,000. “We said, ‘This can’t continue.’ So we notified the west coast that we’re not prepared to accept any more blue bags unless you pay your bill in full,” he said. 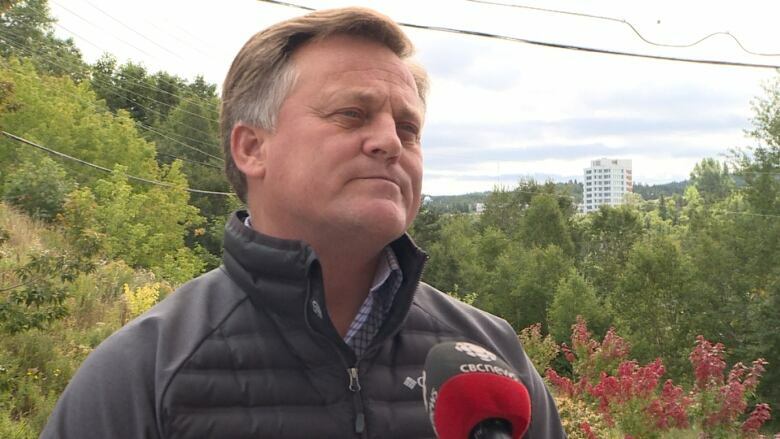 Elliot said he is not anticipating any cost increases to central Newfoundland municipalities now that the west is no longer bringing business to central waste facilities. Now that the west is cut off from trucking recyclables to central Newfoundland, Carey said they are being housed in a secure warehouse for roughly two months. At the end of the two months, Scotia Recycling will be the new contractor for the western region of Newfoundland, Carey said, adding the board reached a 10-year agreement with the company. Pest control efforts are in place at the interim warehouse. Carey said nothing will change for residents living on the west coast in regards to curbside waste pickup.